Two Pillows needed to combine an aura of luxury with the functionality of a complex booking site. 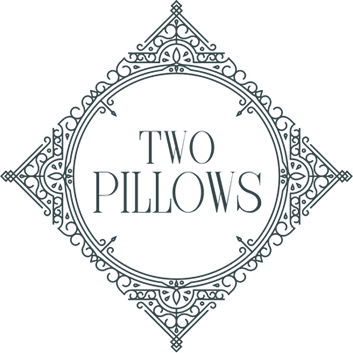 We accomplished two core aims for Two Pillows: their branding and their website. The branding needed to encapsulate the exquisite nature of their boutique style. We have demonstrated this across many elements of the brand including stationery. For the first time, we also designed room names incorporating brail font, which was rewarding and challenging. 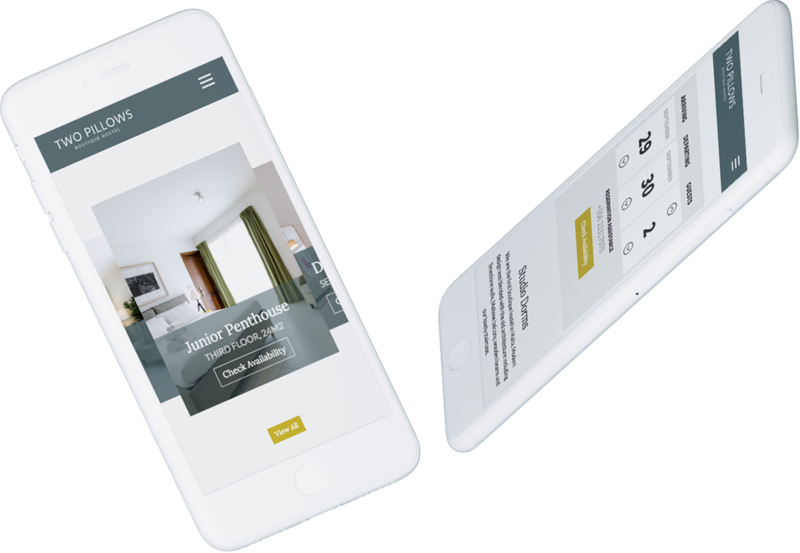 The website itself is built on remarkable strengths to allow the browsing and booking of rooms and apartments, making for a seamless customer experience.